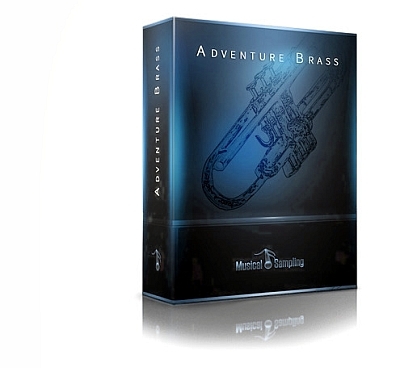 Starting from the very best in Los Angeles, the goal of this release was to create a real brass library, which would be fun to play in the first place. Using our Morph Stacking programming techniques, Adventure patches allow you to execute lines on the fly without switching keys. In combination with two intuitively programmed variants of attacks, the ability to spontaneously create bold copper melodies has never been so easy. We recorded sections of medium size, intended both for unison and for harmonic passages with plausible transparency, even when moving between dynamic layers. * Recorded at The Bridge in Los Angeles. * Section sizes: 2 Trumpets, 4 Horns, 2 Trombones, 1 Tuba. * Recorded in traditional seating arrangement. * Solo Trumpet Overlay feature. * True playable repetitions for trumpets. * 9.8 GB uncompressed (6.3 GB compressed NCW format).